Michael Bloomberg appears to be focusing on 2020. The former New York City mayor, best known for his liberal-Republican-turned-Independent stance, is reportedly planning to run for president in the next election. 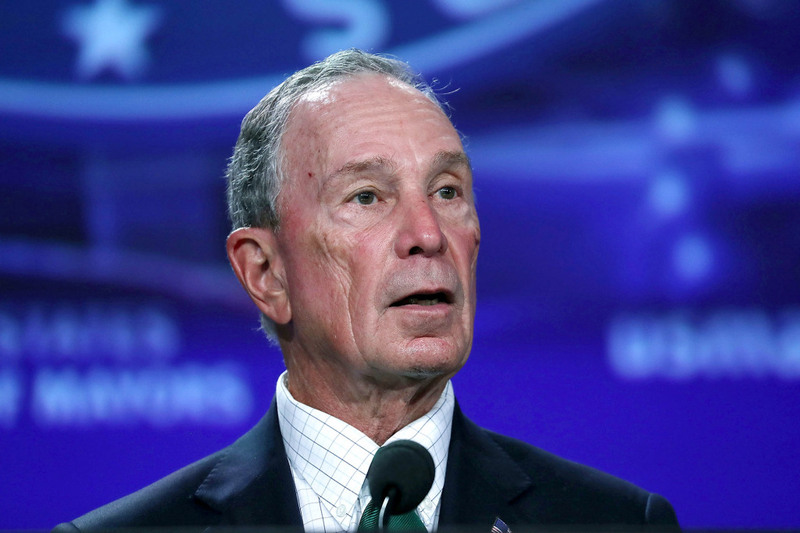 Bloomberg, who also considered Independent runs for office in 2008, 2012, and 2016, will run as a Democrat in 2020 and challenge Donald Trump, The Times of London reports. A source close to the British publication confirmed that the 76-year-old billionaire is allegedly making a run for the White House. Representatives for Michael Bloomberg did not immediately respond to PEOPLE’s request for comment. In a separate report by The New York Post, Bloomberg announced in June during a fundraiser that he would be returning to this polls, but this time, for the Oval Office. “Before you leave I want to get your cell phone number,” he told attendees at the end of his speech, “because I’m thinking of getting the band back together.” His comment was well-received, reports the publication, as the audience applauded for the man who they believed was expressing interest in a presidential run. Following the announcement, Bloomberg remained closely tied to the election and showed support for Hillary Clinton during her campaign. At the Democratic convention in July 2016, Bloomberg poked fun at Trump’s The Apprentice background, claiming that this was “not reality television; it was reality,” The New York Post reported. Although Bloomberg has vocally disagreed with the current president, a representative from Trump’s team reportedly admitted to the New York-based publication in August that the former mayor would pose the biggest threat for a re-election. “If I were a Democrat strategist and somebody said to me, ‘Who do you want to be the Democrat nominee for president of the United States?’ there’s only one name I would choose and his name is Michael Bloomberg,” former Trump adviser Corey Lewandowski said.